Happy trees! 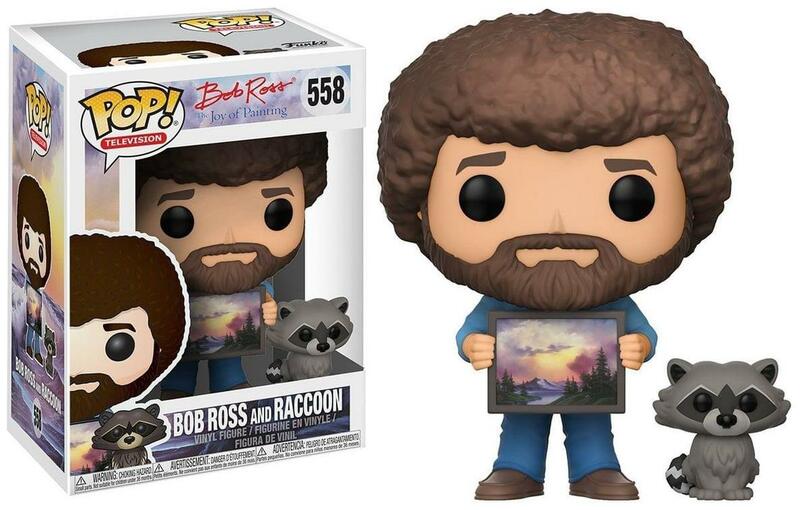 Your favorite painter, Bob Ross, is now a series of stylized POP vinyl figures from Funko! 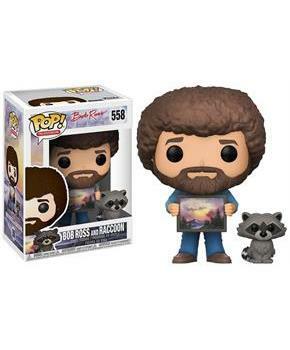 This figure depicts Bob Ross with Raccoon stylized figure. Comes in an attractive window display box and is a must-have for any fan of Bob Ross.